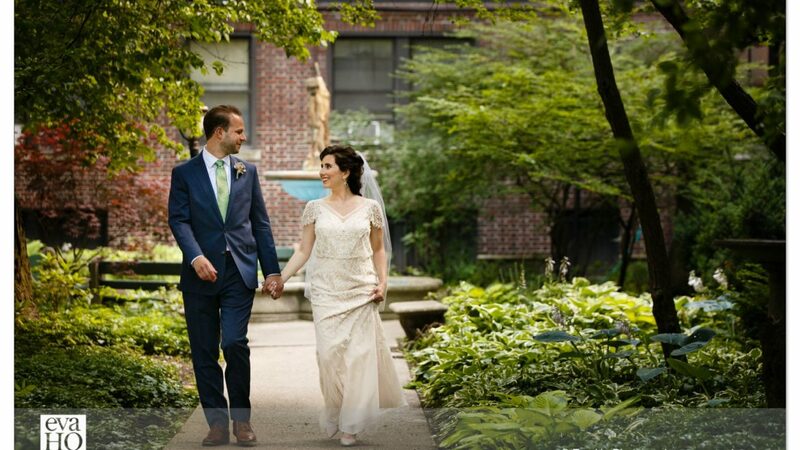 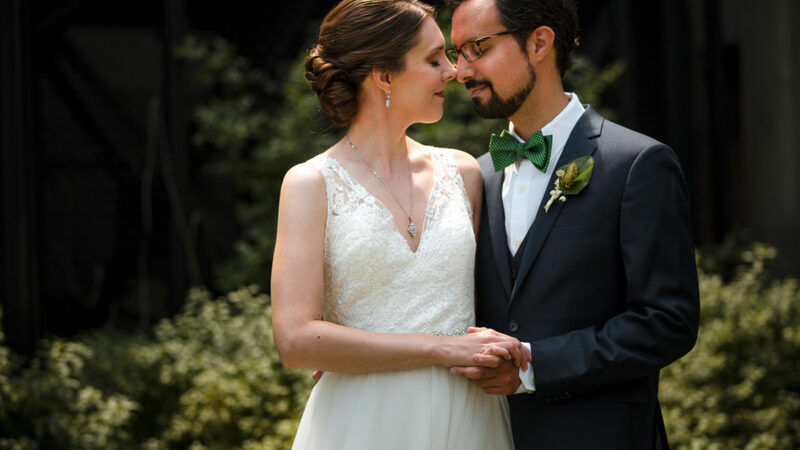 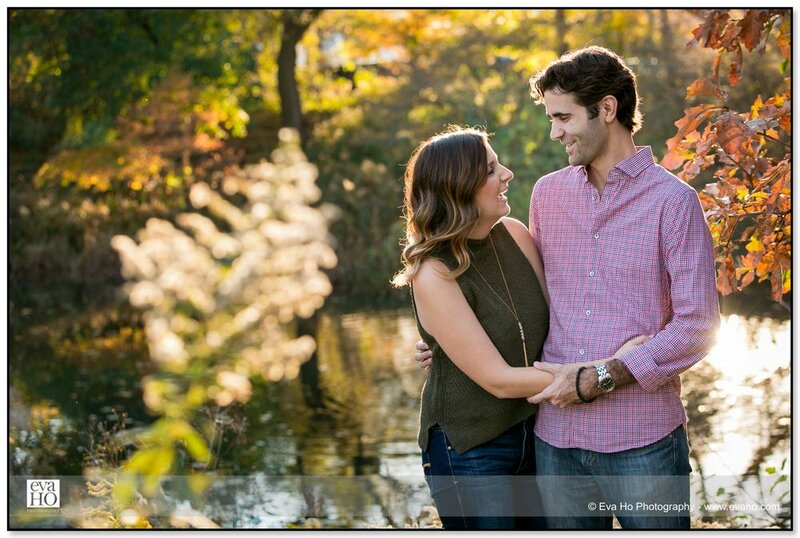 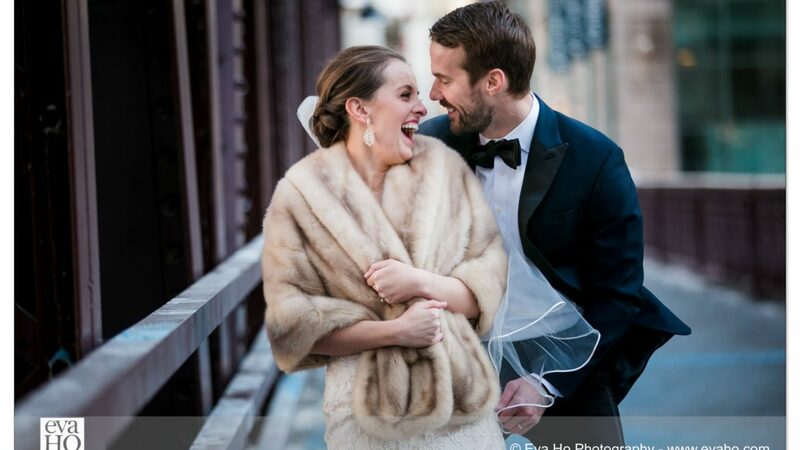 Nicole and Eric’s beautifully classic wedding took place at the Hotel Palomar in Chicago’s River North district. 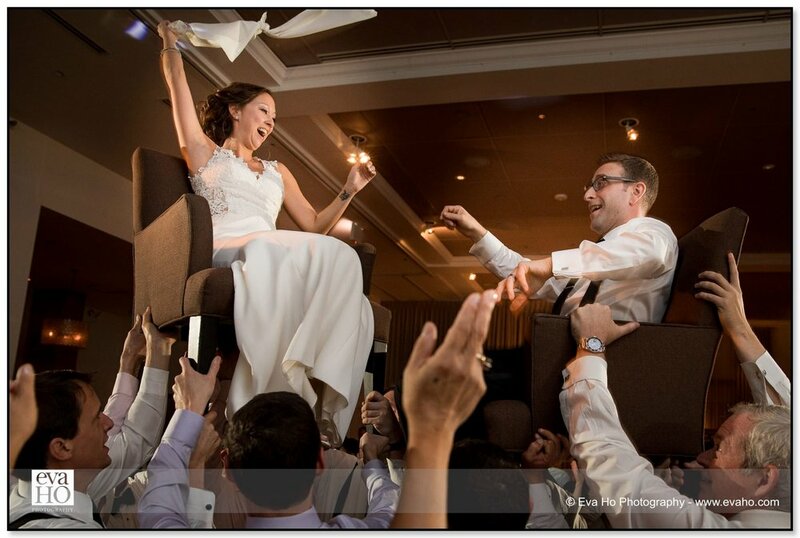 The entire wedding was filled with the rich cultural traditions of Judaism, from a ketubah signing to the breaking of a glass. 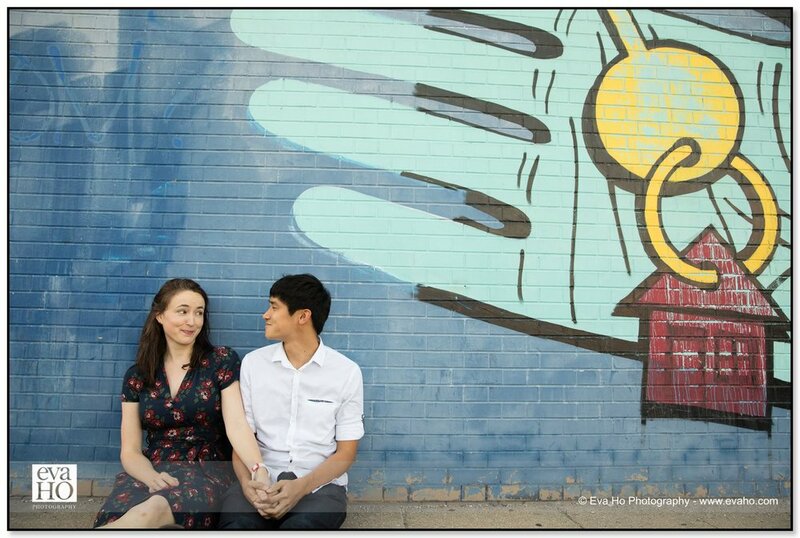 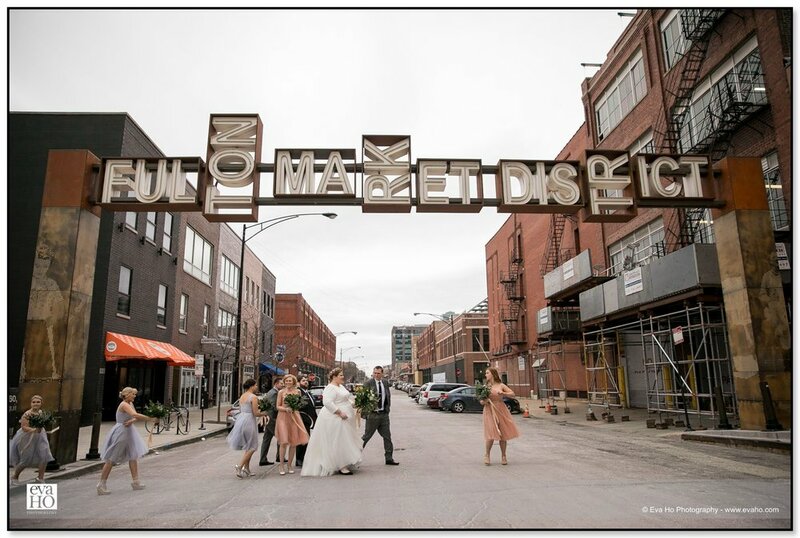 This fun wedding took place entirely in Chicago’s River West neighborhood, with portraits new the Chicago mural on Ohio Street and under the Fulton Market sign. 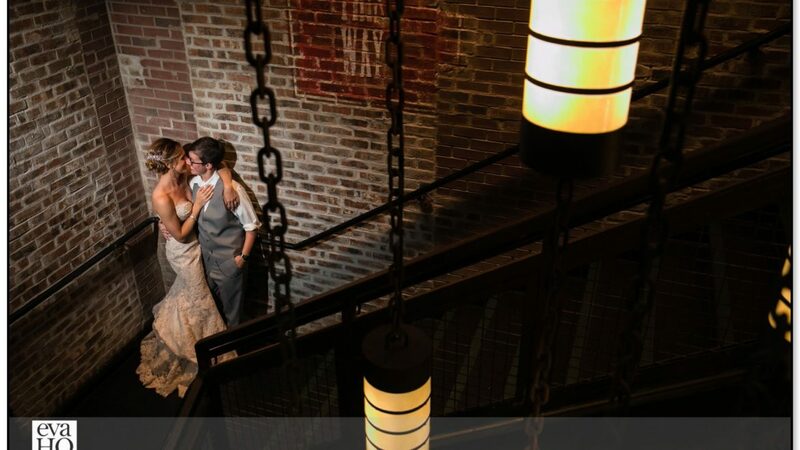 The ceremony and reception took place at The Dawson.